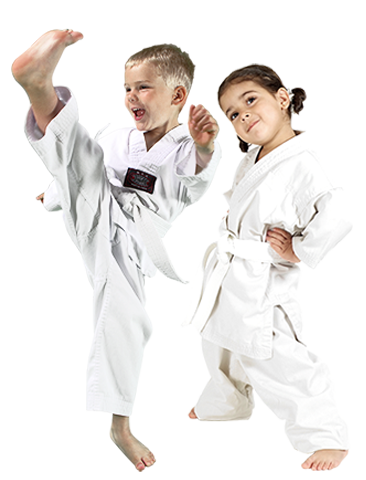 Martial Arts Classes: The best decision you will make for you and your child! 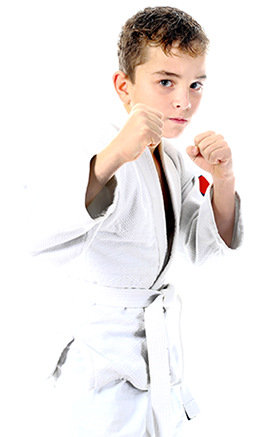 Enroll you or your child in martial arts classes now and discover the amazing benefits you will experience in all aspects of your lives! PARENTS IN Lakewood ARE ASTONISHED BY THE POSITIVE IMPACT MARTIAL ARTS CLASSES ARE HAVING ON THEIR CHILD! 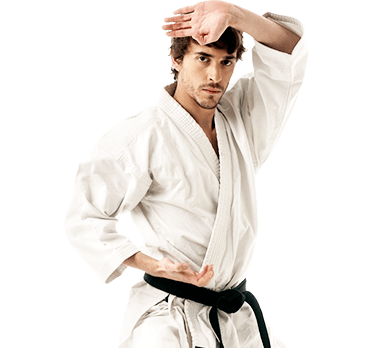 You might naturally associate martial arts with hollywood stunts and kicks and punches, but the self-defense aspect of martial arts is just part of it. Those that learn martial arts develop the confidence to know that if they are ever bullied, they have the skills they need to defend themselves. However, the real skill we teach is diffusing situations with words before they ever escalate to a physical level. If you are looking for a fun activity for your 2 1/2 – 6 years old, look no further! This program will teach your preschool child the basic skills that will be an essential part of growing up! 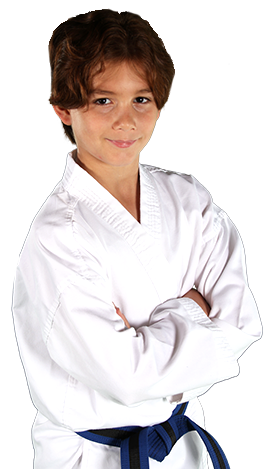 The U.S. Taekwondo Academy martial arts curriculum provides a great way for teens and adults to stay in shape. It won’t become dull or routine because as soon as you get better and continue learning, there are always more challenges ahead to keep you inspired and coming back for more!